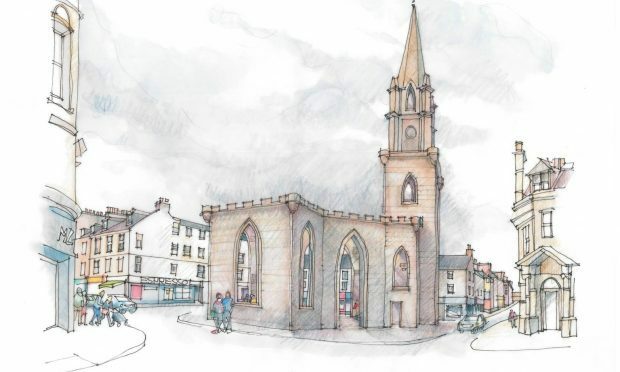 As Scotland’s newest, and most well-connected city, Perth has positioned itself as the first choice business destination for retail, financial services, food & drink, tourism and the emerging industries. 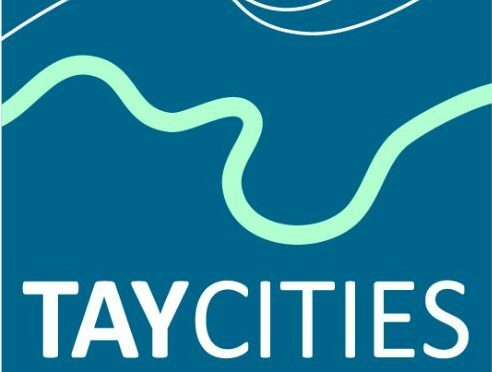 One of four strategic partners in the £700 million Tay Cities Deal partnership, and with ambitions to become one of Europe’s great small cities, Scotland’s historic capital has transformed itself into a modern city, with a strong entrepreneurial spirit. 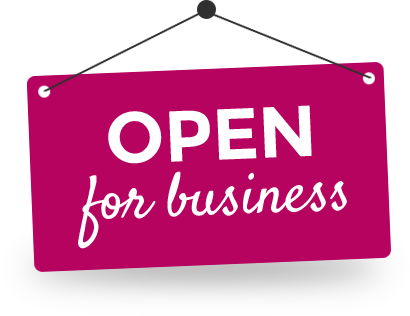 Whether you’re amongst the new wave of business start-ups, or looking to relocate an existing business, your priorities will almost certainly be centred around economic growth, access to a skilled and sustainable workforce, and strong connectivity in every sense of the word. Perth offers all of this and more. 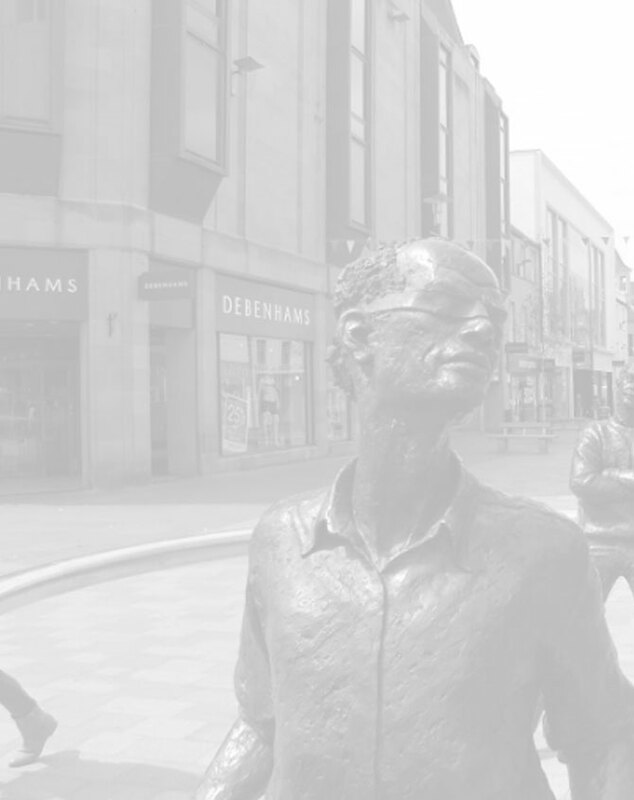 Driven by an exemplary private-public partnership in the shape of the City Development Board, there is a clear and purposeful vision for a vibrant future, ensuring the region as a whole benefits, grows and evolves. Perth’s population is forecast to grow by approximately 24% by 2030. 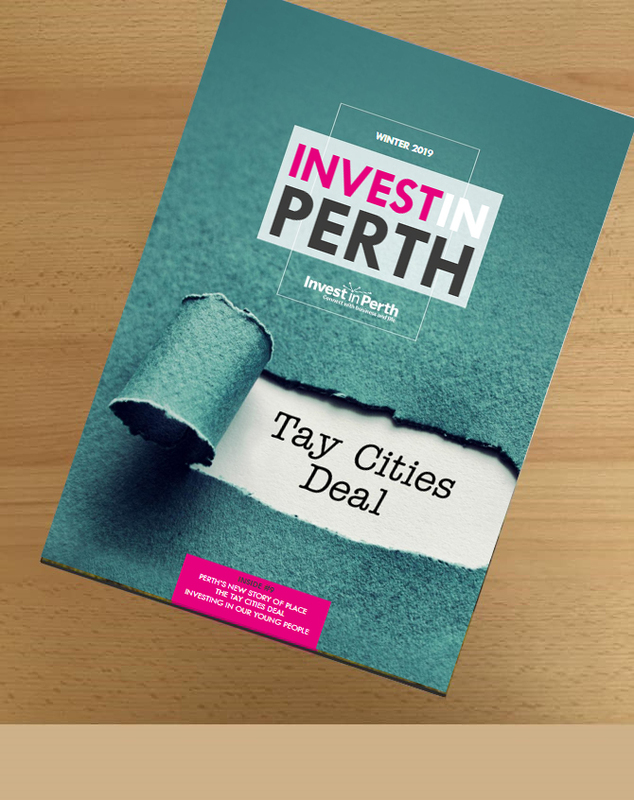 Bi-annual magazine outlining the investment opportunities in Perth.